Have you thought about taking your bikes along on your travels with you? 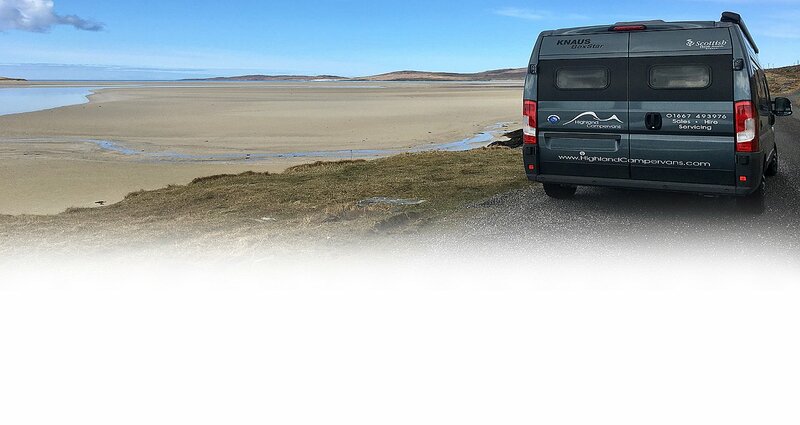 They can give you the ultimate freedom and flexibility and add an extra dimension to your adventures - helping you to create amazing memories! Fitting a bike rack takes away the worry about how to store and safely secure your bikes. It also can save you vital space, leaving your storage areas free for other equipment. 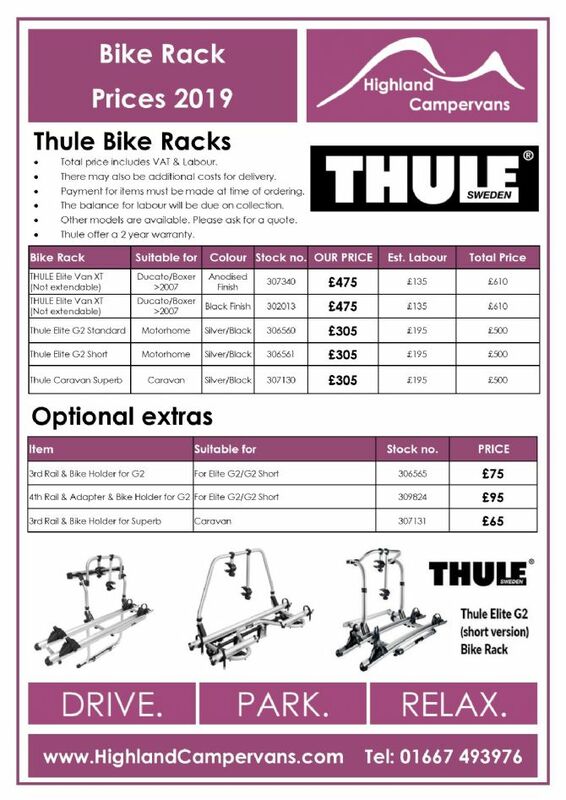 We can supply and fit a wide range of bike racks to motorhomes, campervans and caravans. Our advice will depend on the vehicles design, the number of bikes that need to be carried and the level of security required. 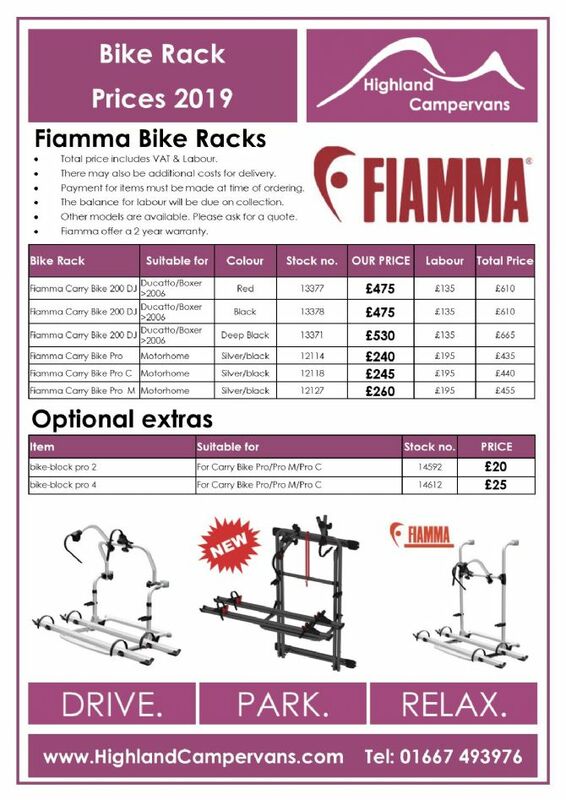 Scroll down the page to see our price lists for 2019 for Thule & Fiamma bike racks. Other models are available to order - just ask for prices and details. 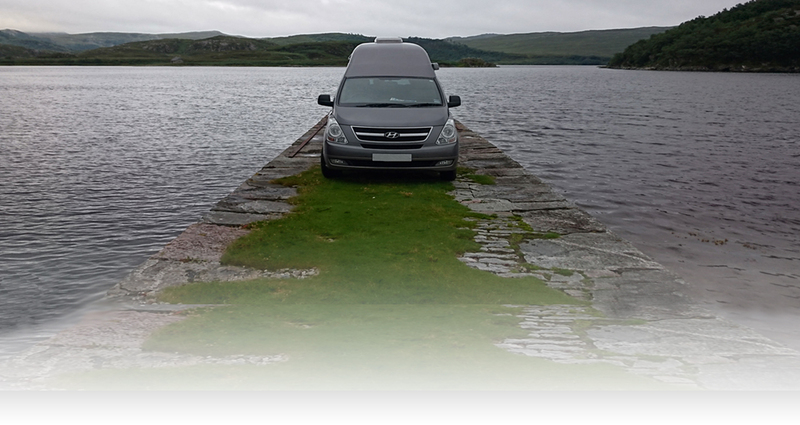 Please contact us via 01667 493976 or shop@highlandcampervans.com to receive a bespoke quote for your vehicle. 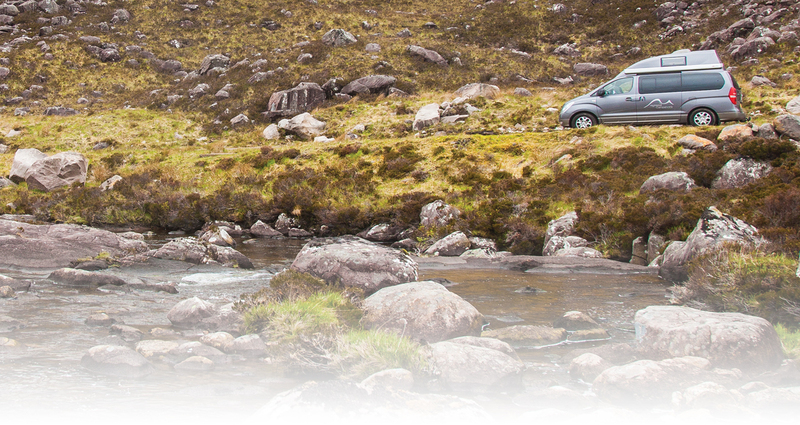 Please contact the Highland Campervans office for product brochures and further information.